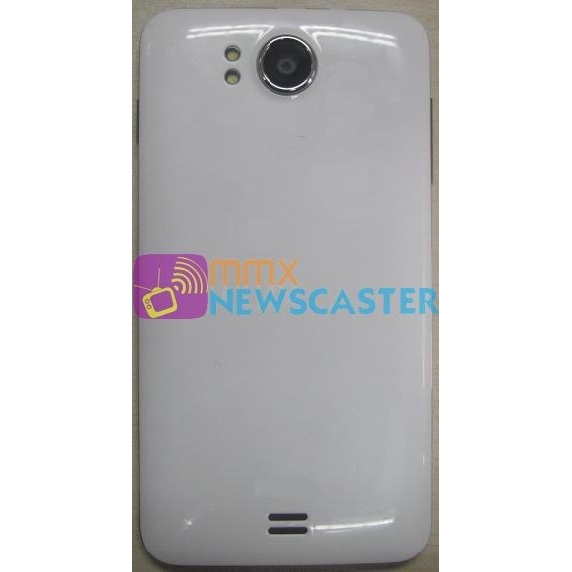 It looks like Indian company Micromax readies a new Canvas series Android smartphone. The A111 Canvas is a mid-range device with a few high-tier features that will most likely appease Android enthusiasts in India. 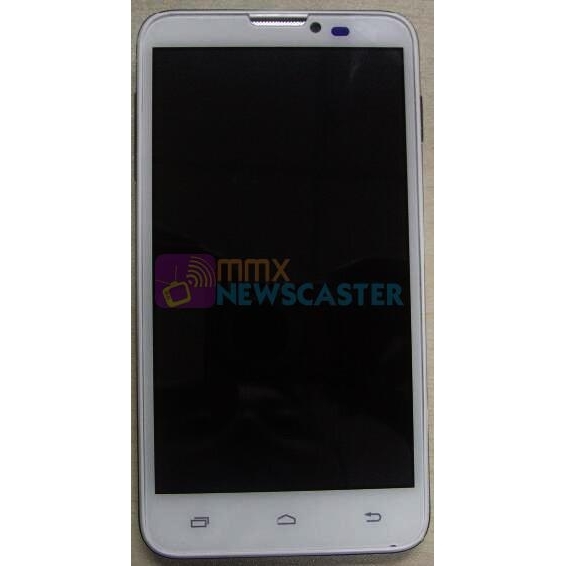 Although the smartphone has yet to be officially introduced, Micromax A111 Canvas has been leaked via MMX Newscaster twitter account and looks to be the next hot smartphone that Android users in India have been waiting for. Obviously, there’s the question of price, but Micromax is well known for selling its products pretty cheap, so hopefully the A111 Canvas will be priced according to what it has to offer. We don’t have any details on exactly when the smartphone might hit shelves, but given the fact A111 Canvas has been leaked online it shouldn’t take the Indian company more than several days to make it official. When it comes to hardware and software specifications, Micromax A111 Canvas looks pretty solid. The phone will ship with Android 4.1.2 Jelly Bean operating system out of the box, but it has the power to run Google’s latest Android 4.2 if Micromax decides to offer this upgrade. In this regard, Micromax A111 Canvas is said to be equipped with a 1.2GHz quad-core Qualcomm MSM8225Q processor. The bad news is the smartphone packs only 512MB of RAM, which seems odd given the powerful CPU that’s been included. Furthermore, there are 4GB of storage inside, which can be further expanded up to 32GB via microSD memory card. Another strong point of the phone is the large 5.3-inch qHD capacitive touchscreen display that supports 540 x 960 pixels resolution and Glove Touch technology. On the back, A111 Canvas boasts an enhanced 8-megapixel photo snapper with autofocus, LED flash and video recording, while in the front there’s a secondary 1.2-megapixel camera for video calls. Last but not least, Micromax A111 Canvas is only 9.9mm thick and features 2100 mAh Li-Ion battery, as well as 3D Graphics Accelerator, Ambient Light Sensor, Accelerometer and Proximity Sensor. Stay tuned for more updates on the matter.